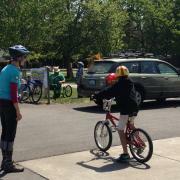 Teaching kids hand signals at the Roseland School District Community Bicycle Rodeo - May 2013. 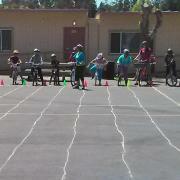 Miowk Elementary students getting ready to practice balancing, stopping and starting on the Turtle Race course. 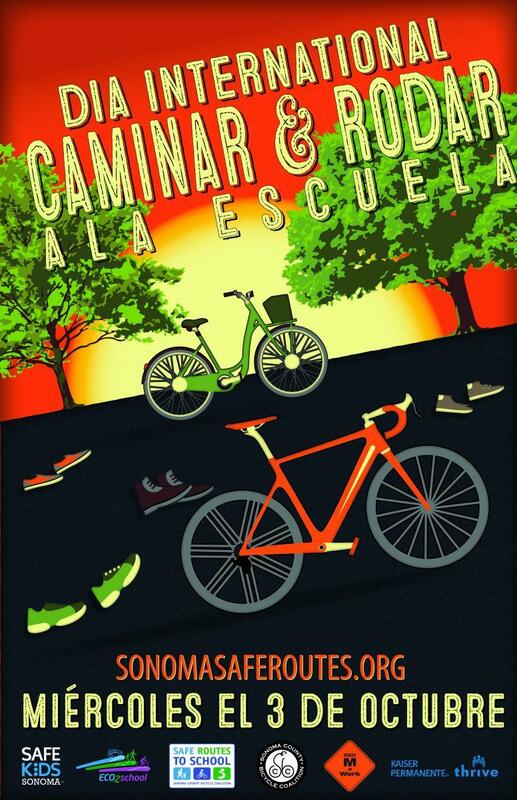 2019 Safe Routes to School Bookmark Design & Haiku Contest Winners! Congratulations to all the winners of our 2019 Bookmark Design and Haiku Contest! 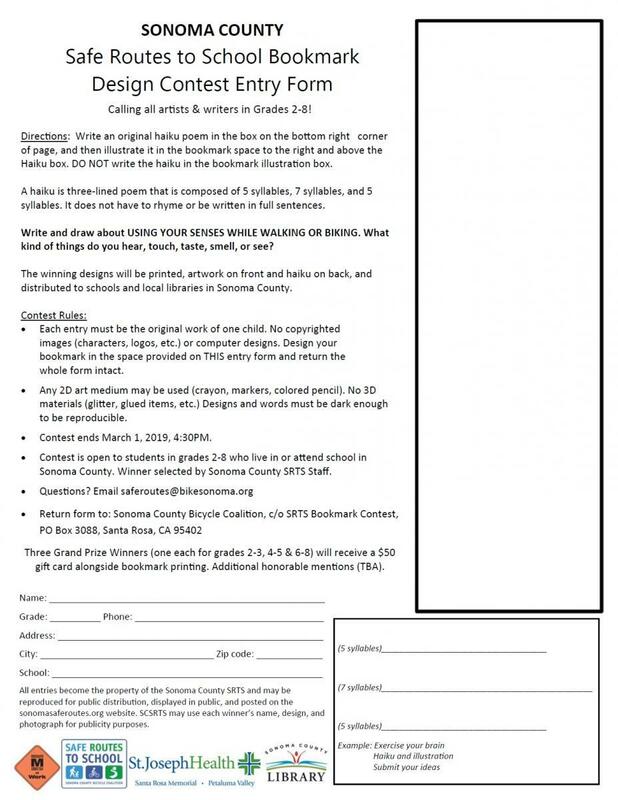 We had such a great response to the contest this year, with hundreds of entries from all over the county. Below is a list of our 1st, 2nd, 3rd place Winners and Honorable Mentions in each grade level category; 2nd-3rd grade, 4th-5th grade, and 6th-8th grade. Grand Prize Winners received $50.00 and had their winning designs printed for their entire school and the Sonoma County Library, 2nd Place Winners received $25.00, 3rd Prize Winners received a $15.00 gift card to Copperfield's Bookstore, and Honorable Mentions received a $5.00 gift card to a local bakery; Criminal Baking Company, Della Fattoria, or Sebastopol Cookie Company. Winners were recognized at an awards reception at the Central Santa Rosa Branch of the Sonoma County Library on Monday, April 1, 2019. Click on each winner's name to see a picture of their bookmark design and read their haiku! 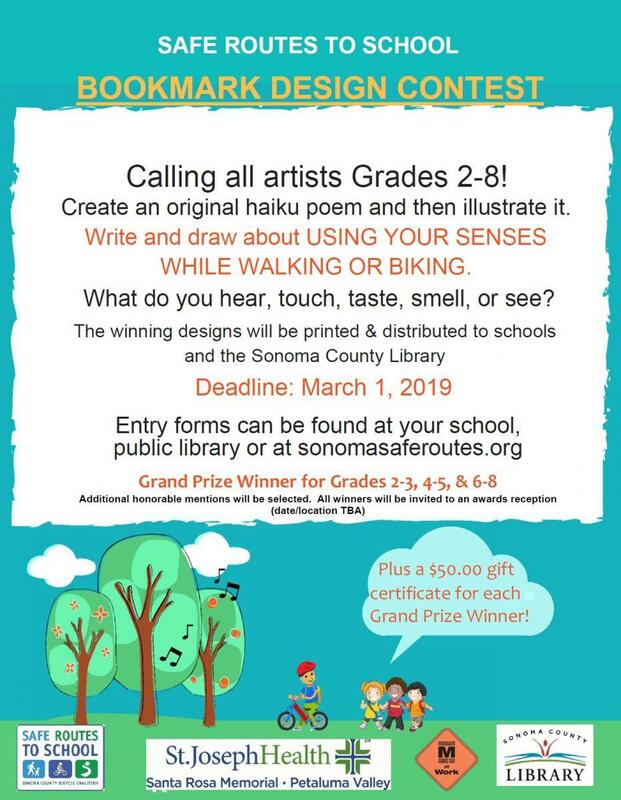 Printed copies of Grand Prize winning bookmarks were distributed to the branches of the Sonoma County Regional Library in April 2019, and may be found, while supplies last, in the Children's Section Reference Desk. 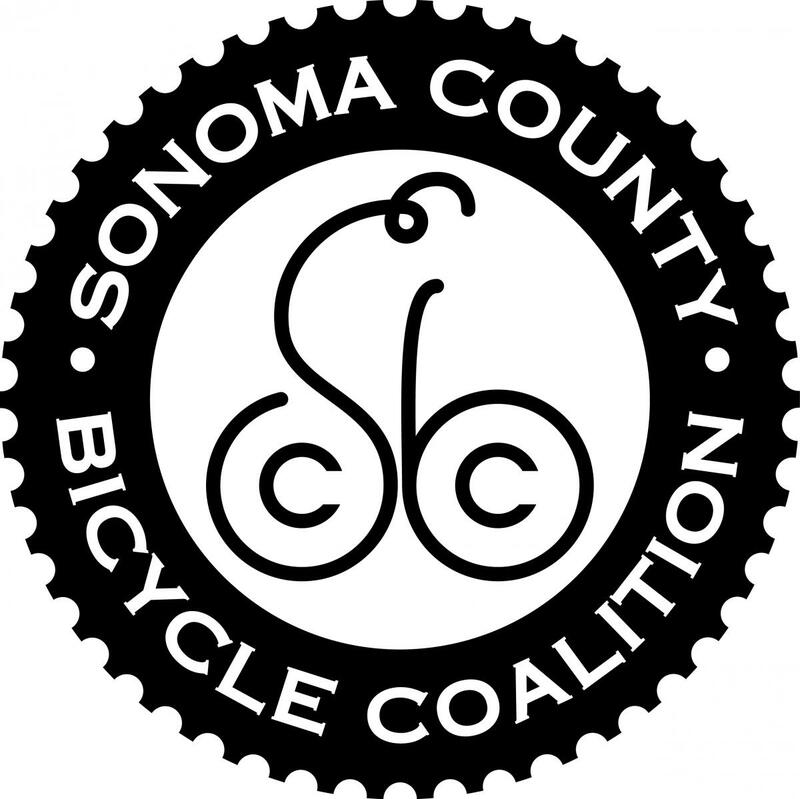 Thank you to the Sonoma County Regional Library and St. Joseph's Health Foundation for partnering with us and sponsoring our 2019 contest! 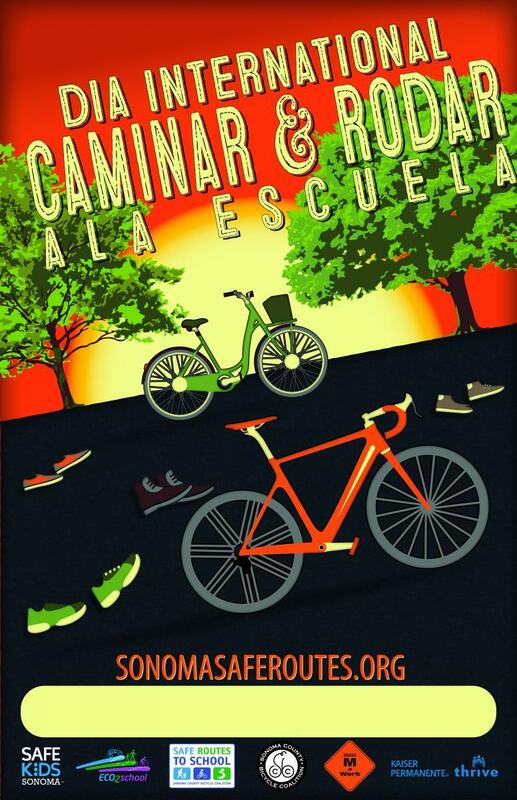 Read more about 2019 Safe Routes to School Bookmark Design & Haiku Contest Winners! 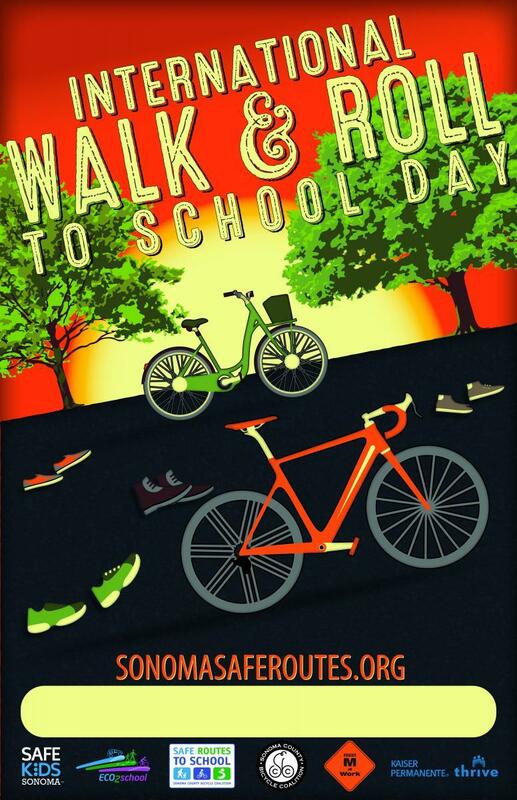 Read more about Register for International Walk & Roll to School Day! 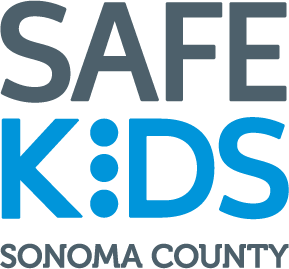 The Sonoma County Safe Routes to School program organizes fun K-8 encouragement and educational activities to get more families safely walking, biking, and using alternative transportation to/from school throughout all areas of Sonoma County. Program offerings can be customized to fit your school's needs and schedule. All program offerings are free or low cost, although some of the popular events have limited availability. Explore this website; our Resource Center of encouragement and education programs - and more - for descriptions, downloadable materials, and information on requesting support at your school. This resource center website is your one-stop to learn about upcoming countywide events, download or request materials, get step-by-step instruction on organizing activities, or find out how to connect with other champions and associated agencies. 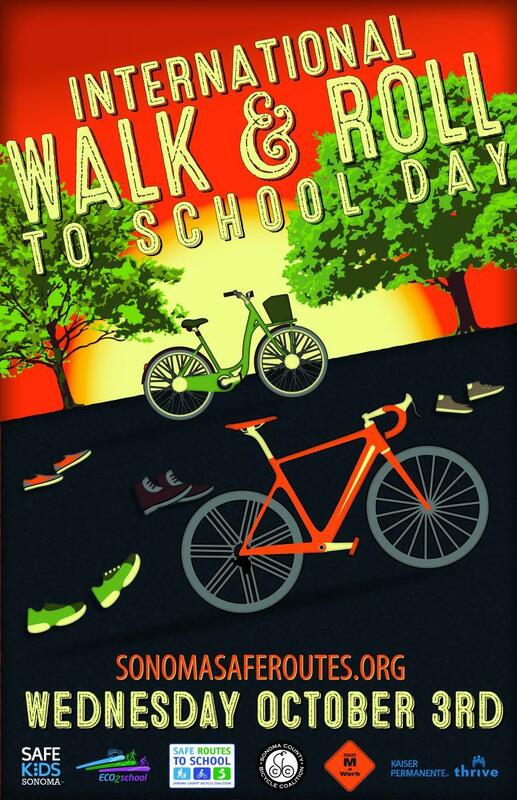 This website is meant to provide all the information and materials to allow parents, teachers, school administrators, and other program "champions" to build and sustain Safe Routes to School in their schools and communities. Explore and get started! 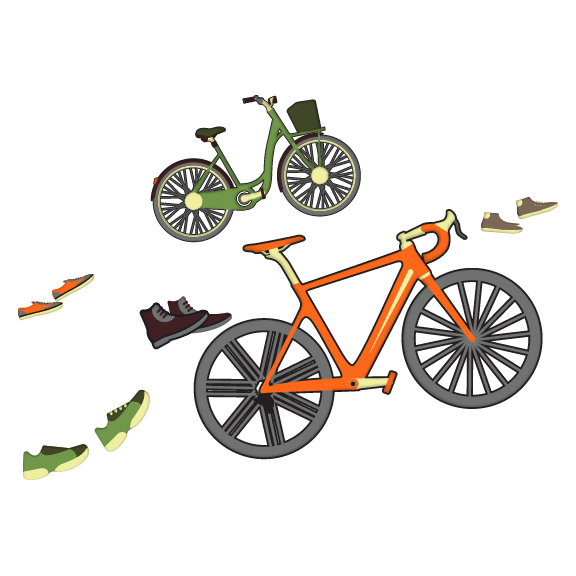 Families are invited to learn how to ride together in a safe and fun way at our FREE Family Bicycling Workshops. 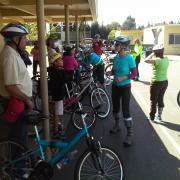 Fun games and a neighborhood ride! Test ride Yuba cargo bikes! together and bring their own bikes and helmets. 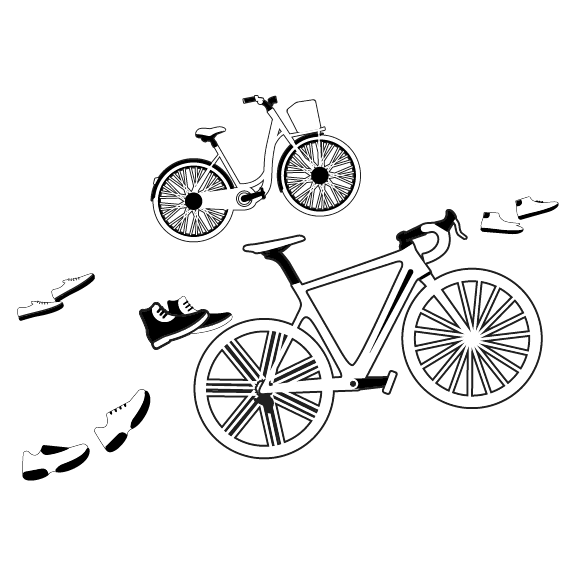 Read more about Family Bicycling Workshops!